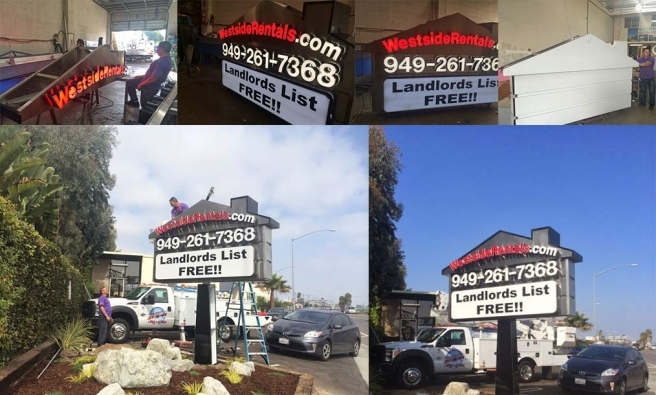 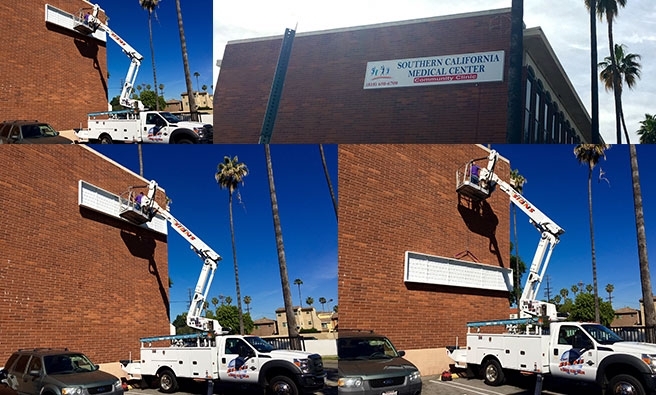 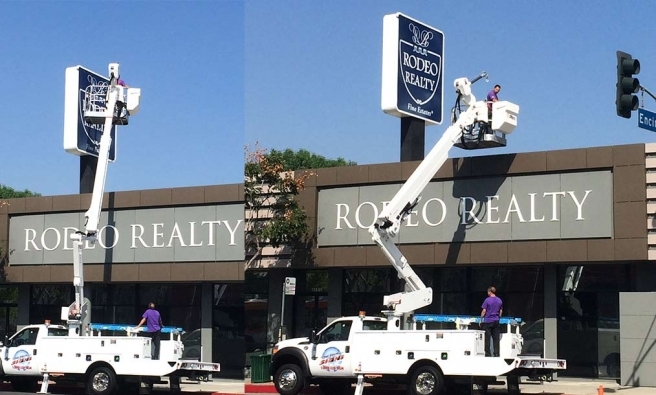 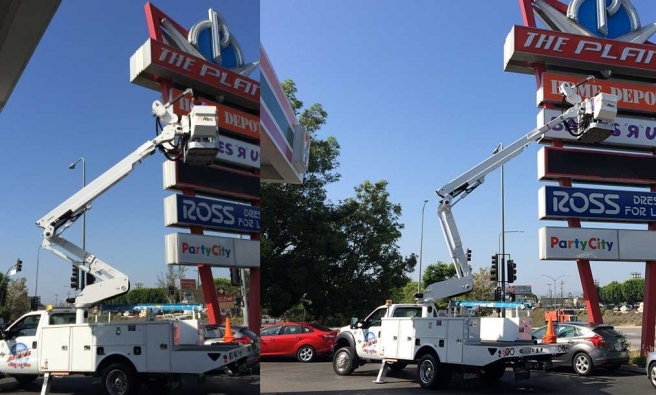 Sign installation is the most difficult part of a sign business. 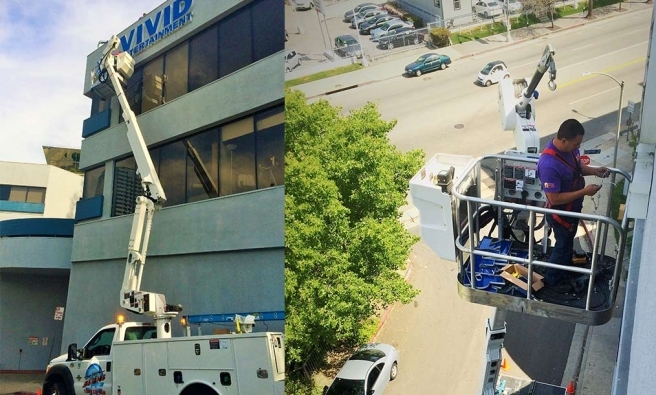 However, right equipment with right personnel can always make the job easy. 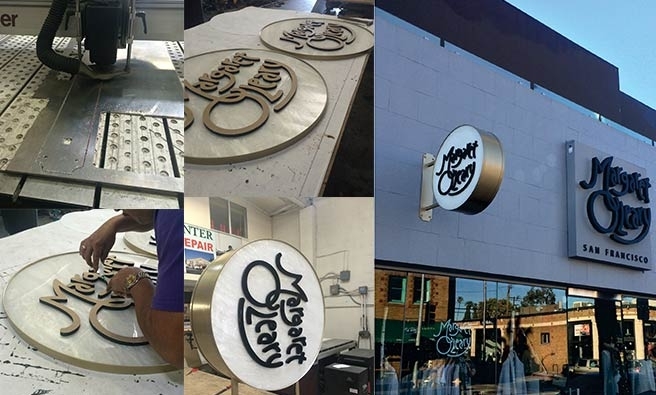 Margaret O'leary , a known name in woman's clothing has trusted Hi-Tech Signs to design , Fabricate and install their unique background blade signs. 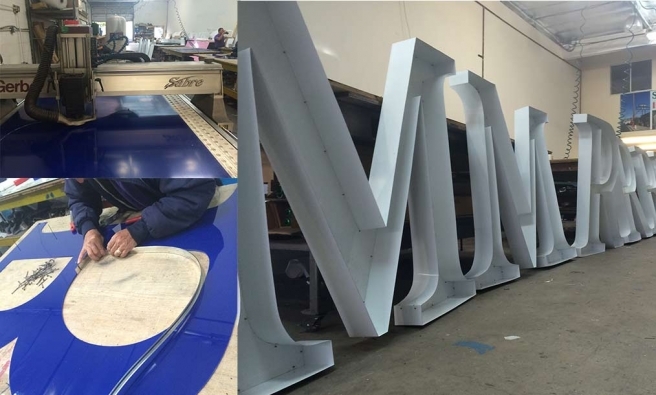 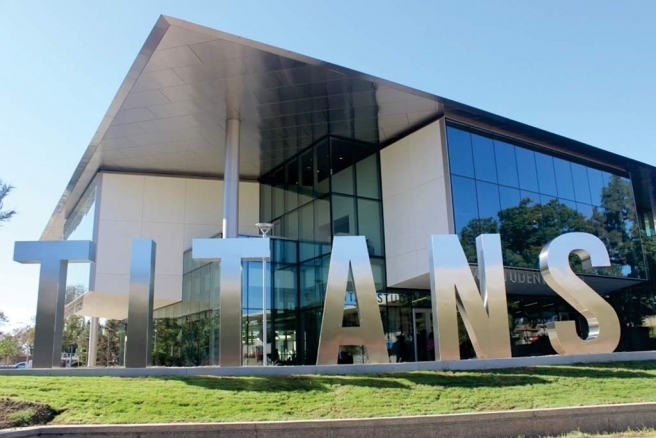 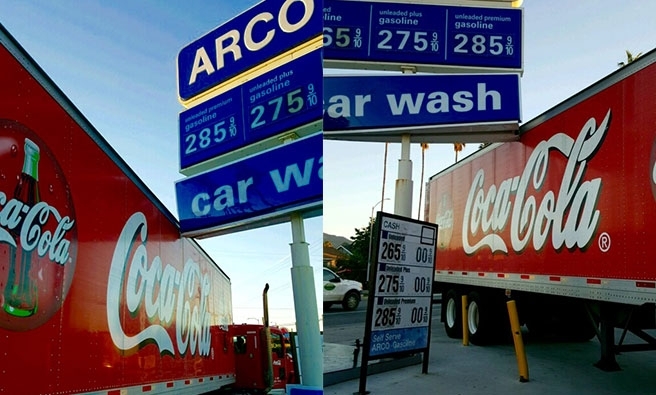 Using Pearl acrylic and creating even lighting could become a challenge in sign business.